Your special day should be full of fun and joy, not stress or feeling rushed. Each wedding album purchased is one of a kind. 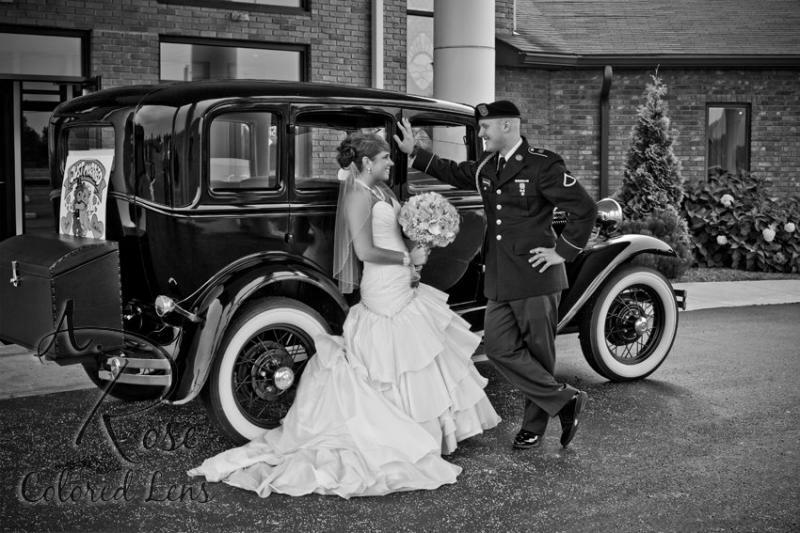 Because no two weddings are alike, we can't fathom trying to fit your story into premade templates! 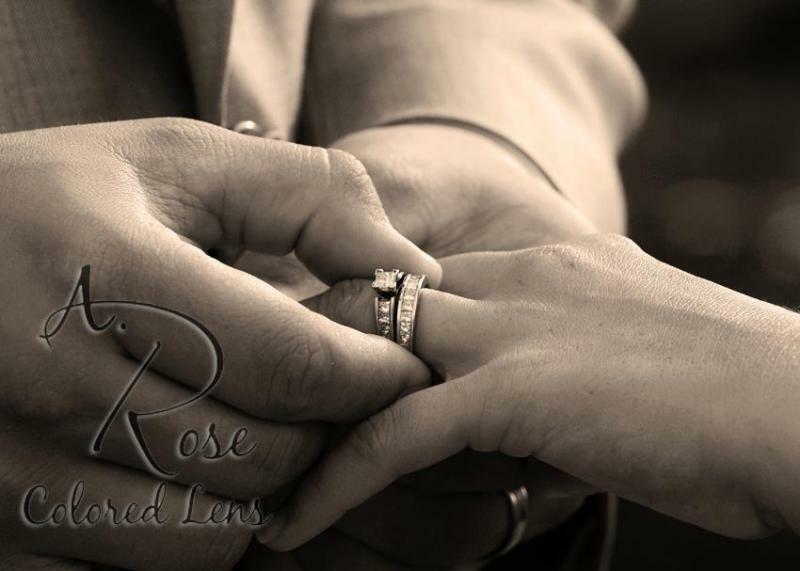 We work together with you to decide which images best express your your magical day. Amanda creates a background and image borders that match your wedding's theme, then sizes and arranges your photos on each page to beautifully create your story book. Two options are available: Coffee Table style and Thick Mount Style. The Thick mount is an upgrade of board mounted pages, versus the full-bleed paper pages of the Coffee Table album. Click HERE to view the Thick Mount album.